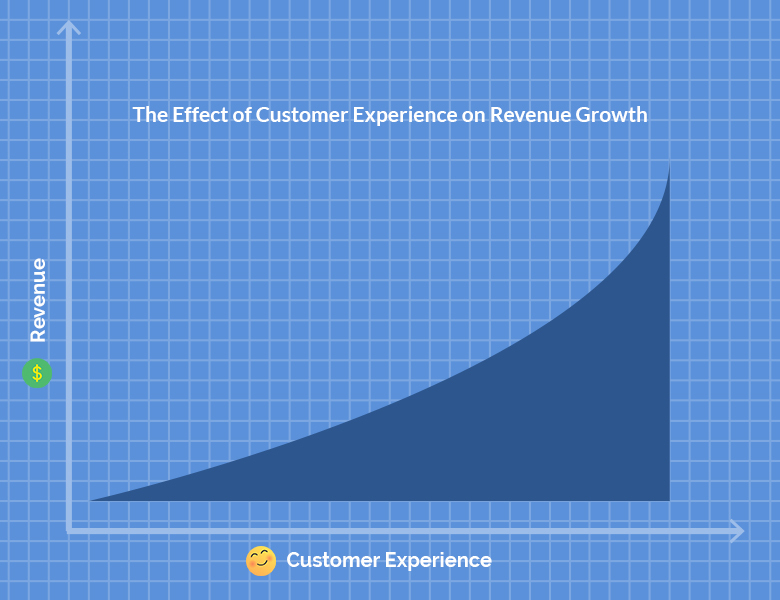 We understand the importance of customer experience, but what is the actual correlation between customer experience and revenue growth? Is it even possible to attribute revenue dollars to additional investments in customer experience? In short? Yes. Forrester’s Customer Experience Index finds that as the Customer Experience bar continues to rise, so does revenue growth. 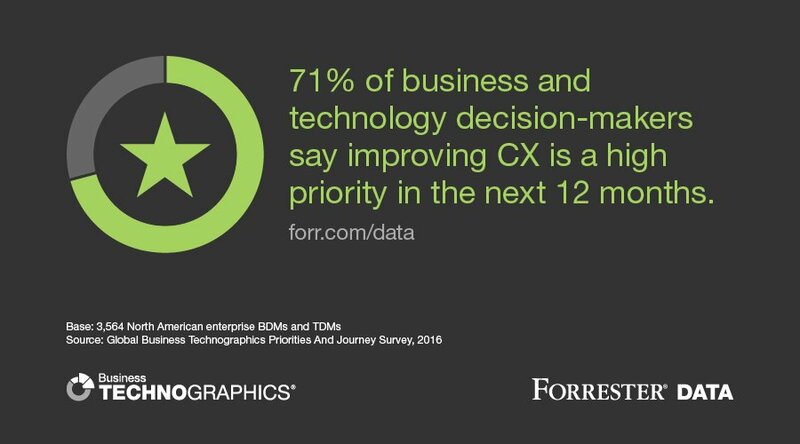 Forrester released their latest findings at CXNYC 2016, a Customer Experience conference attended by global leaders in CX. Top brands use Forrester Research’s annual Consumer Experience Index as a source to measure their own standings compared to other top companies. According to the latest CX Index, USAA holds the highest ranking Customer Experience spot, followed by 14 other brands also known for their excellent customer experiences. These brands include Barnes & Noble, Etsy, QVC, and Zappos.com. Many banks were at the top of this list, including Ally Bank, Edward Jones, Huntington National Bank, Navy Federal Credit Union, and Regions Bank. Interestingly, many people have had tedious experiences with banks that set the tone for future interactions. These organizations, however, have managed to turn the experience holistically positive, putting them a cut above brands in other industries. These top brands and others at the top of Forrester’s Customer Experience Index achieved a 17% compound average growth between 2010 and 2015 – which is no small feat with many of them already in the top revenue percentiles in their respective industries. An excellent example of this is Zappos, a brand that attributes its success to their culture of happiness – both on their internal teams and in the way they interact with customers. Besides simply focusing on the growth of the top brands in regards to Customer Experience, it’s also important to compare revenue growth amongst the lowest ranking brands on Forrester’s Customer Experience Index. Brands at the bottom (the Customer Experience “laggards”) achieved an compound average growth of only 3%, a full 14% less than top performing CX companies. It was found that a one-point scale improvement on Forrester’s Customer Experience Index could increase revenue by up to $65 million. So how does Forrester define a high quality customer experience? Forrester VP and Research Director Harley Manning stated something that should be obvious, but is often ignored – customers always want to have a satisfying experience. Customers may be fickle and loyalty isn’t a given, but Manning states, “Loyalty emerges when brands make their customers feel valued and appreciated.” This feeling of value has a strong effect on driving revenue. Improving technology is another way for increasingly digital businesses to get a more positive return on Customer Experience investments. Well functioning technology that has been optimized for a positive customer experience results in greater satisfaction by users and increased loyalty. As modern customers are fast adopters of new technology, they appreciate the same fast pace of technologic innovation within the businesses they chose to patronize. Forrester research found that 71% of business and technology decision makers say that improving Customer Experience is a high priority in the next 12 months. But how can businesses use CX to directly impact revenue growth? What part of your planned customer experience causes friction and frustration with customers? By identifying these pain points and making efforts to reduce them by re-engineering usability or the technology involved, it’s easy to improve the customer experience exponentially. You can affect this process by taking a critical look at the customer journey and looking for trends with regards to customer feedback and their actual behavior. Medallia also suggests A/B testing improvements, meaning showing two versions of the same website with one difference to determine whether they’re an ideal solution to a known issue. The customer experience loop is opened by periodic customer feedback that necessitates a response. Be strategic in the way your company handles customer feedback. Be an active listener for those who give honest and heartfelt attempts to get in touch with your company. A thoughtful response can close the loop and retain your customer over the long term, regardless whether their initial feedback was positive or negative. Every employee (including those beyond customer service reps) should be concerned with the Customer Experience. Empower employees to act as ambassadors of your brand, and involve themselves in the customer experience, regardless of their department. Use a CRM to make sure that everyone in the organization has access to customer feedback, and everyone has the power to act on it (after proper training, of course). 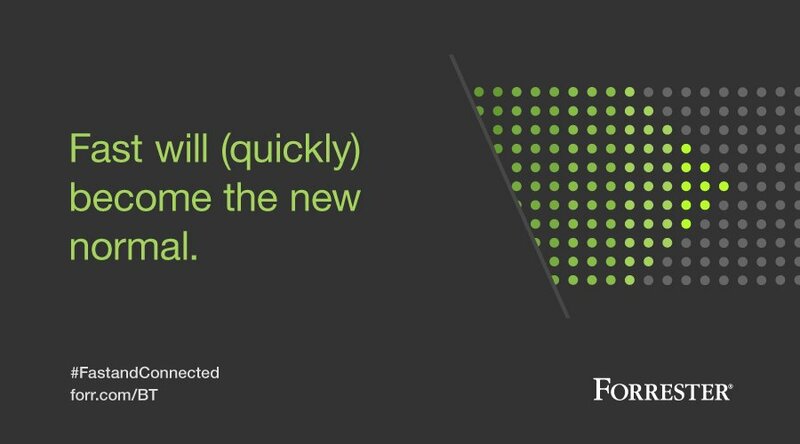 Forrester’s latest research has reinforced a lot of the things Customer Experience professionals already knew to be true: the customer experience directly affects revenue . Using the ideas of increasing customer loyalty, improving technology, and empowering all employees to play a role, a wealth of satisfied customers could lead to increased wealth in the business. We’d love to hear your thoughts in the comments! What did you take away from Forrester’s latest Customer Experience index research?